Chang Guang Satellite (also know as CGSTL), founded in 2014, is the first commercial remote sensing satellite company in China. With a total registered capital of 1.183 billion yuan, the company is composed of five shareholders and 33 natural persons, including CIOMP of Chinese Academy of Science, SMEs of Jilin Province Government, and another 3 private companies. On the basis of"the integration of satellite-borne”, "the integration of airborne”and other core technologies, the company has set up the commercial business dealing with the development and operation of satellite and unmanned aircraft, as well as remote sensing information processing all in one. The main business covers satellite development, satellite in-orbit delivery, satellite component development, UAV development, UAV component development, mapping services, remote sensing advanced products, industry application solutions, ground application systems, large data application services, etc. Strictly adhering to the spirit of "unity, innovation, hard-work, and pragmatic", adopting the development concept of "mass development, broad innovation ", with the mission of “serving 7 billion people on the globe with the remote sensing information product integrating sky, space and ground”, aiming for " building internet-based remote sensing information platform, and constantly introduce innovative products ", the company goes all out to promote the industrial transformation and upgrading of Jilin Province, to drive the revitalization of the old industrial base in northeast China, and to strive to compose the brilliant chapter of the Chinese commercial remote sensing satellite! 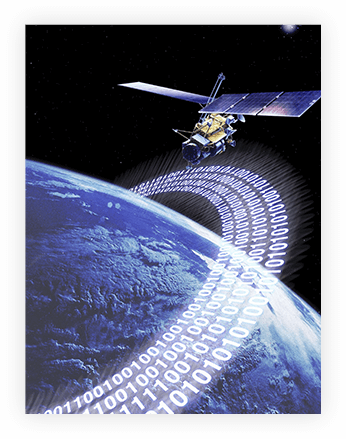 Our products & services include satellite assembly and components, optical payload, satellite ground application system, satellite detecting equipment; satellite tracking, controlling and monitoring systems; remote sensing information and device maintenance services; technical consultation and services as well as other high-end customized products and services with outstanding performances. We are equipped with a technical personnel of 400 high-level technicians specialized in related areas, with 78% having a master degree or above, 6 doctoral supervisors and 7 master ones. We’ve always regard it as our mission to serve the 7b population on the earth with our“Sky-Space-Earth ingetration”remote sensing information products & services. 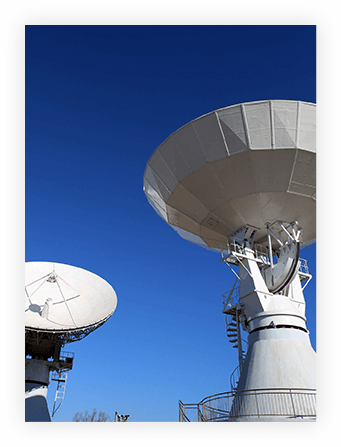 We’re dedicated to building an all-round remote sensing satellite constellation system covering conventional satellite imagery, dynamic satellite video, multi-spectrum and radar. By virtue of reasonable networking, we are able to realize all-weather, all-time and all-spectrum data acquisition, to meet your commercial and market needs of various kinds. As our future goals, we plan to complete networking of 60 satellites by 2020 and realize a 30-minute revisit to any location on the earth; complete networking of 138 satellites by 2030 and realize a 10-minute revisit to any location on the earth. Beijing Rexen Shurong Information Technology Co., Ltd., an authorized company of Chang Guang Satellite Technology for its purpose of overseas online marketing, is committed to providing quality products and services to our global clients and has been highly approved for helping building a world renowned and recognized satellite brand.